A graduate of Tufts University in Massachusetts, Mr. Fares began his career in investment banking at Oppenheimer & Co. in New York. In the mid-1990s, he joined WEDGE Group in Texas to focus on direct equity transactions in the energy services sector. 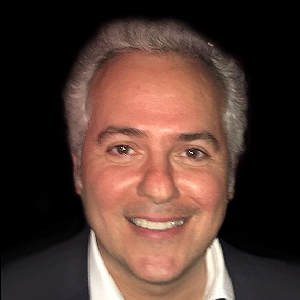 In 2003, Mr. Fares relocated to London and founded WEDGE Alternatives; a financial services firm. By 2008, WEDGE Alternatives was managing over $1.5B for institutional clients (separate from Fares-family assets). Today Mr. Fares continues to oversee a portfolio of investments in alternative assets through various WEDGE affiliated companies. Mr. Fares holds governance roles on the boards of the following: Founder & Managing Director of WEDGE Alternatives; Vice President of WEDGE Group; Former Trustee of Tufts University; Trustee of Balamand University; Founding Director of Lebanese International Finance Executives; Founding Chairman of Endeavor Lebanon.